We serve a diverse list of clients in a range of vertical markets worldwide. We serve a diverse list of clients in a range of vertical markets worldwide..
Humphree equipment is designed and manufactured to deliver world-class quality and reliability. Customer support and spare parts are available wherever and whenever needed, through our Head Office in Sweden or via our expanding network of local representatives around the world. Upwing Energy, Inc. provides the only artificial lift technology that increases the production and recoverable reserves of natural gas from conventional and unconventional wells by inputting energy into the gas stream. EVERYWHERE Communications provides dual-mode cellular and satellite communications, powered by patented technology deployed in mission-critical environments. In or out of cellular coverage, we have you connected globally. EVERYWHERE. AST&Science was founded by satellite-industry pioneer, entrepreneur and inventor Abel Avellan, a 25-year veteran in the global satellite communications sector. He was the founder and CEO of EMC until it was sold to Global Eagle for $550 million in 2016. Avellan was named Satellite Teleport Executive of the Year in 2017 and was the recipient of the Satellite Transaction of the Year award by Euroconsult in 2015. Avellan is also co-inventor of 18 U.S. patented technologies. ThinKom Solutions, Inc. is a leading provider of innovative highly affordable compact broadband antenna and products for aeronautical, on-the-move (OTM) and man-portable applications. With more than 640 aeronautical satcom antennas currently deployed, ThinKom offers a range of reliable, proven technology solutions for the consumer, enterprise, first responder, civil, military and intelligence communities. Western Branch Diesel is a family-owned distributor providing sales and service of diesel engines and transmissions for marine and industrial markets. Based in Portsmouth, Virginia, the company has 11 branch offices covering Virginia, West Virginia, Ohio, Kentucky and North Carolina. The company’s 280 employees include over 150 technicians. Torqeedo is a pioneer in the development and commercialization of electric and hybrid marine propulsion technology. Founded in 2005, Torqeedo is headquartered in Starnberg, Germany and sells its award-winning products in over 50 countries around the world. 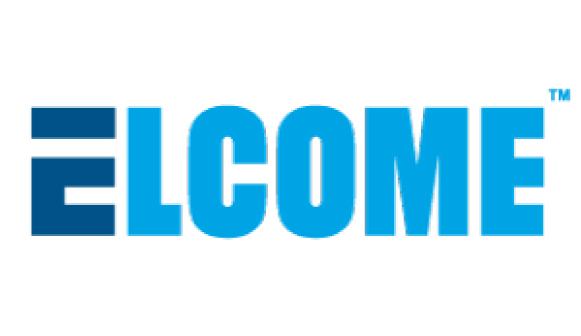 Founded in 1969, Elcome has been serving the marine industry as an innovative, reliable and high quality system integrator, distributor, installer and after-sales service agent of marine equipment, technologies and solutions. 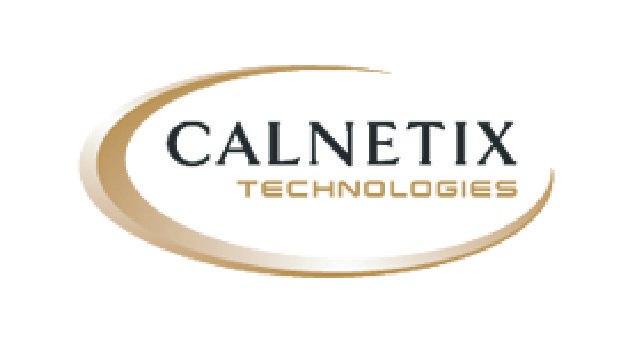 Calnetix helps OEMs to meet industry demand for reliable, clean energy by providing our Thermapower® and Hydrocurrent™ ORC systems to recover and utilize waste heat, and our VDC® and REGEN™ flywheel systems to store and recycle energy. 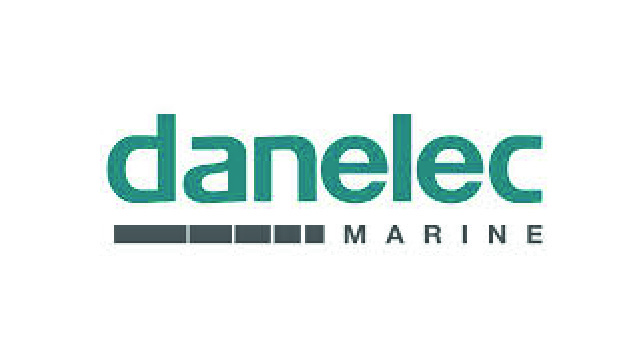 Danelec Marine is a leading manufacturer of VDRs (Voyage Data Recorders) with more than 6,000 installations worldwide and is strongly positioned in ECDIS (Electronic Chart Display and Information Systems).